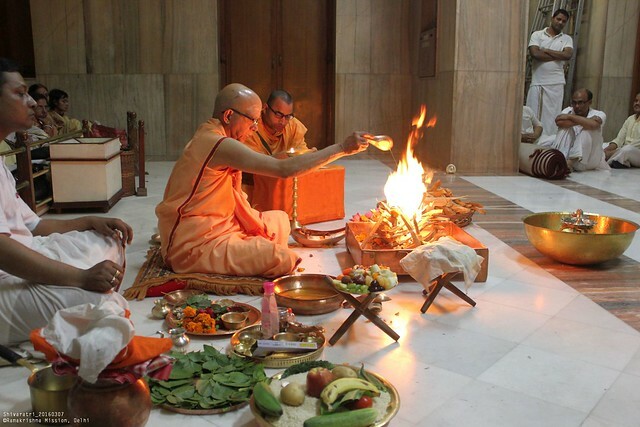 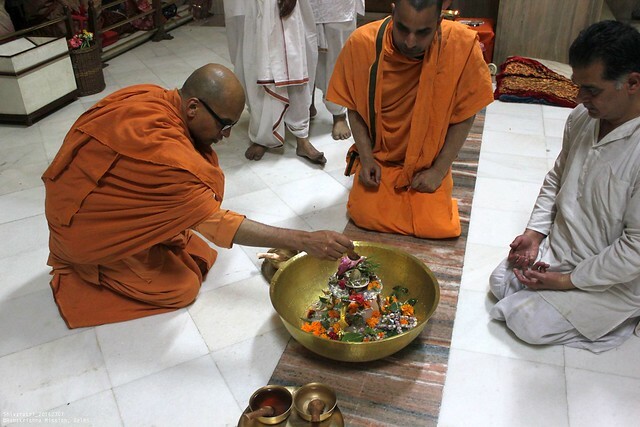 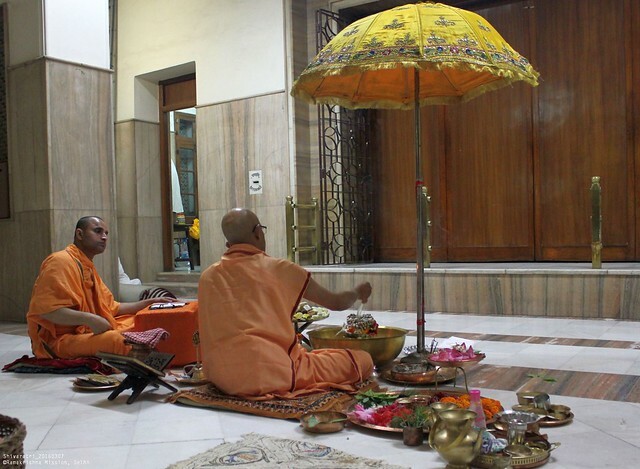 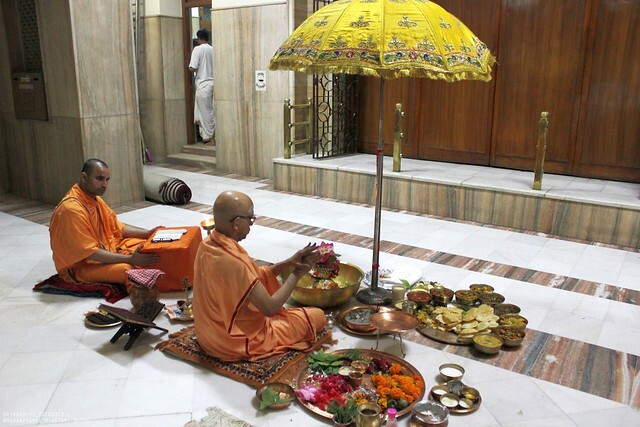 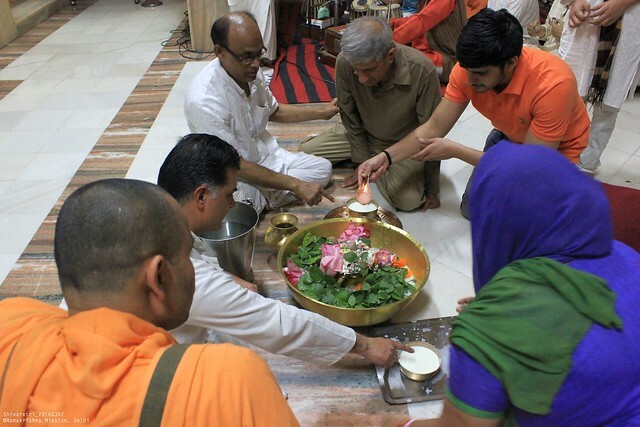 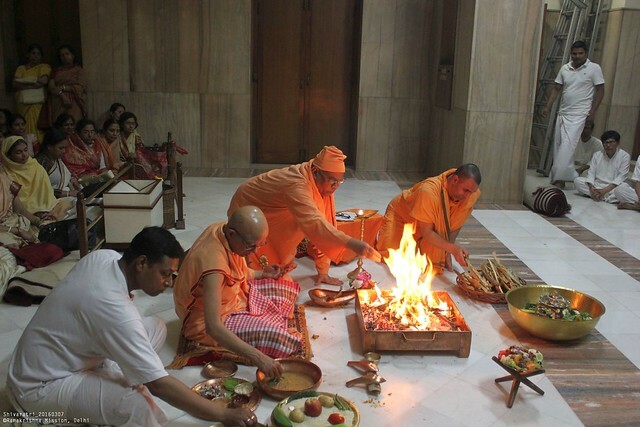 A whole-night Maha Shivaratri Puja was observed at Ramakrishna Mission, Delhi. 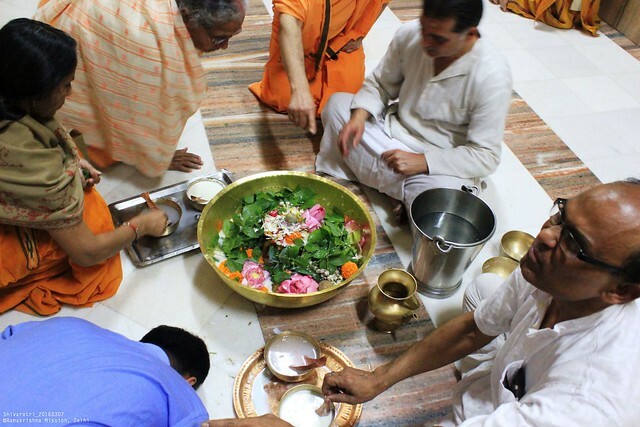 The Puja started at around 8 pm (7th Mar), was performed through the 4 prahars, and concluded at dawn next morning (8th Mar). 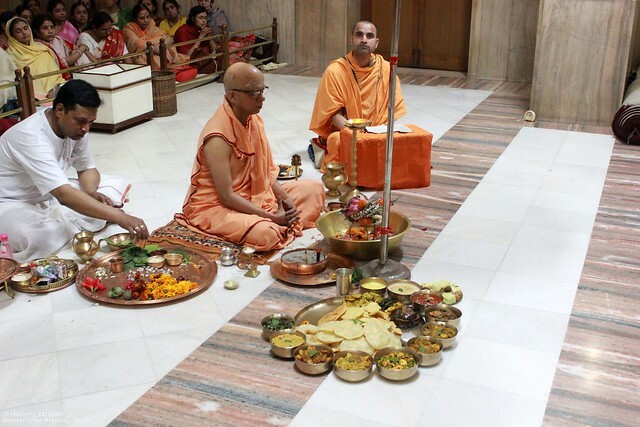 Prasad was distributed after Sri Ramakrishna’s Mangalarati. 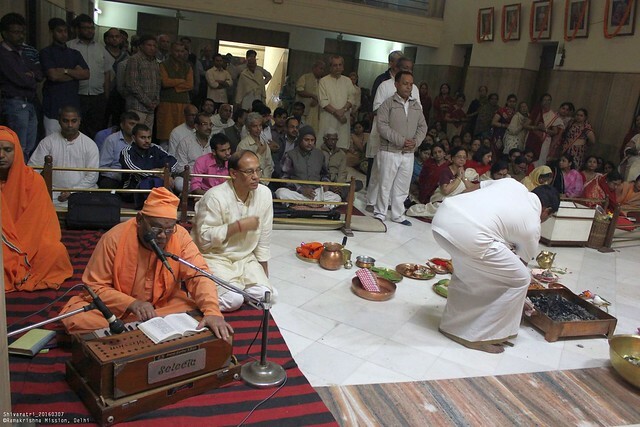 As many as 150 devotees took part in the celebrations.